Ed’s Garden Maintenance expands to cover Brighton and Hove. 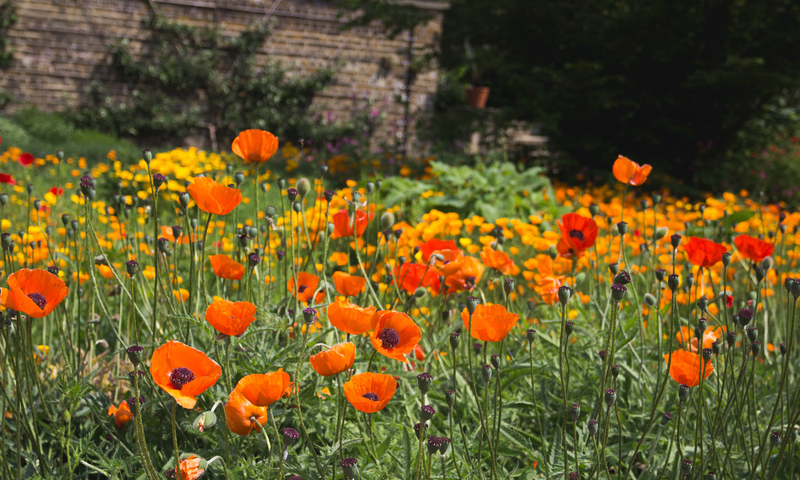 Edâ€™s Garden Maintenance, a leading South East business providing a range of garden maintenance services both to householders and commercial customers, has expanded its operations to cover Brighton and Hove. Nick Fellows, a Brighton resident, is responsible for the new area of operation. Nick and his team offer a high quality, prompt and reliable service for one-off or regular maintenance work including, lawn mowing, turfing, hedge trimming, general cleanup and rubbish removal, as well as patio and drive jet washing and other tasks. All projects are undertaken on a previously agreed fixed price with no hidden extras. Nick aims to answer any enquiry within 1 hour and arrange a brief meeting at the property to provide an on-the-spot estimate. To contact Nick, just complete the form on the website: www.edsdardenmaintenance.co.uk or telephone 01273 803375. 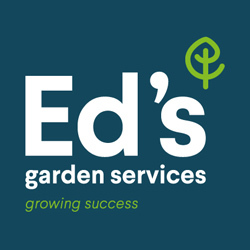 Nick says, â€œI am delighted to be responsible for opening up this new area for Edâ€™s Garden Maintenance and to offer a quality service to residents and businesses in the Brighton and Hove area. Throughout my business life, customer care has always been top of my priorities and we aim to be prompt, efficient and reliable. Do get in touch and let us see how we can help youâ€.